Here’s my review of Artemis Cooper’s biography for Country Life Magazine. In 1933 ‘a rather noisy boy’ with near-empty pockets and a head full of poetry set out from the Hook of Holland to walk to Constantinople. 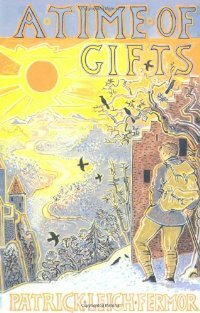 Paddy Leigh-Fermor was eighteen years old, fizzing with romance, curiosity and animal high spirits – eager, as his biographer explains, to step away from a fractured childhood, a chequered school career, and a remote suggestion from his even remoter father that he should try chartered accountancy if the army didn’t appeal. As he tramped across the Low Countries and down through Germany to Bratislava, two letters of introduction hoisted Paddy out of the hedgerows and into a half-forgotten world of castles and old libraries. Margraves and counts cheerfully passed him along, with hunts, and gallops, and long nights talking by the fire, and friendships forged, in the Ruritanian twilight. That world was swept apart by the war, and it would be forty four years before Paddy related the first part of his journey in A Time of Gifts, followed seven years later by Between the Woods and the Water. 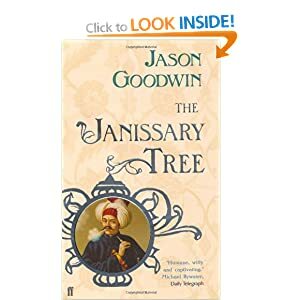 Artemis Cooper reveals what Paddy left out, changed, or never quite wrote – including his tumultuous love affair with a beautiful Romanian countess, and the final leg of the journey, which took him beyond Constantinople to Greece, the country that was to shape his life. He was in Moldavia, and in love, when war broke out. Too wild and singularly gifted for a regular commission, he fetched up in occupied Crete, where in 1944 he carried out the daring kidnap of a German general, an exploit unpicked in one chapter of this biography; the story entered popular legend through the book Ill Met by Moonlight, written by his companion-in-arms Billy Moss; in the film Paddy was played by Dirk Bogarde. Paddy’s own rich and energetic writing was an extension of the life, of a man who seized the world around him and shook it till it rattled. What dropped down in late nights and laughter, liquor and lovers, were the gems and diadems of his life and prose. 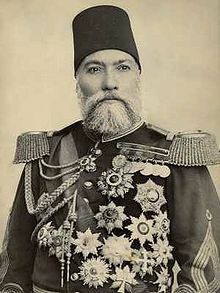 He had eight languages and friends in all of them, from Cretan shepherds to waitresses, Vlachs to Duchesses, gypsies and kuss-die-hand German aristocrats. Some friends were lovers: horrid old Somerset Maugham, brooding on some perceived slight, defined Paddy as a middle class gigolo to upper class women, a mean twist on Paddy’s cheerfully seductive generosity. ‘Most men are just take, take, take – but with Paddy it’s give, give, give,’ said Ricki Houston. The books came slowly, growing through layers and revisions inspired, perhaps, by a 3000-word magazine commission: Paddy drove editors crazy. In The Traveller’s Tree, P L-F anatomised the islands of the Caribbean; A Time to Keep Silence explored the monastic world, through which he often derived peace and solace; but it was with Mani and Roumeli, in a projected series that would cover the whole of Greece, that his intense and multi-layered fusions of style and passions emerged at their fullest extent. The style – turreted like Guelf fortifications, bristling with knowledge, speculation, humour and keen observation – was the fruit of deep learning, which he wore lightly and absorbed freely, with dazzling leaps of imagination. His verbal dexterity sprang from a mind filled with ‘poems and songs, puns and riddles, limericks, sonnets, lists of hats and stars, and verses by the yard.’ As his mother had translated ‘It’s a Long Way to Tipperary’ into Hindustani, so Paddy put ‘Widdecombe Fair’ into Italian. Until Joan and he built a house at Kardamyli, on the Mani peninsula, in 1965, his abode was never fixed for long: a succession of places lent or rented as need arose – a castle outside Rome where the rats attacked the butter, a cottage in Devon, a Greek villa, a small hotel, an Irish house, palaces and hovels in Spain, France, but of course especially Greece. Not everyone got it: some people resented his bumptiousness and ebullience, and he could have a tin ear for the mood at times, as Cooper tells us. But Paddy left most people feeling stronger (bar a hangover), their prose enriched, their humour and sense of wonder sharpened; and this marvellous biography, aptly named An Adventure, has the same tonic effect. Paddy’s exuberance could have overwhelmed his biographer, but whether describing a night attack on Crete, a love affair, or the political tensions over Cyprus that poisoned Anglo-Greek relations after the War, Cooper writes with a cool hand and clear head. Her book lives up to the majesty of the man, who died this year, at the age of 96. Eat well, save money…read on! If you use olive oil in the sort of quantity I use it, you’ll be pleased to know that my friend George Tsatsos has just launched an online olive oil delivery shop. This is the result of our search for the best extra virgin olive oil in Greece, which brought us to the region of Ancient Epidavros, in the northern Peloponnese, where we now package olive oil on site at the olive press, ensuring that what we provide is in its purest form. We take great pride in the quality of our oil and hope to contribute towards making everyone’s food a bit more healthy and tasty. It has extremely low acidity (under 0,4% – Extra Virgin has to be under 0,8%). I like to think of George’s search for the best oil and I rather wish I had been able to join him on it. Meanwhile, he is selling 3 litre cartons of the green gold for £29.99. The oil comes in a box which contains an aluminium-coated bag – like a wine box. Not as fun as a handsome tin but, I suppose, more practical. How, you ask, can you ever repay me for introducing you to such a wonderful extra virgin oil, with a discount thrown in? Well, now is as good a time as any to complete the set. If you have all four Istanbul thrillers, don’t forget your friends this Christmas. And enjoy George’s olive oil! It’s rather strange to revisit a book after a long gap – especially one you’ve written yourself. Going through the proofs for the new Kindle edition, I couldn’t help making a few small edits; but I didn’t want to change much. The voice is the voice of my younger self. 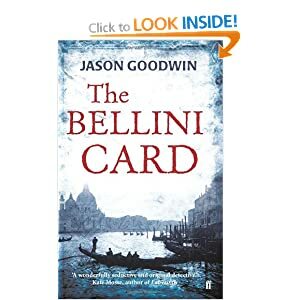 When the book won the Mail on Sunday/JLR Prize – an annual award given to a writer under 35 – I received a cheque for £5000, a commission to write a travel piece for the Mail (I chose Venice) and a piece of advice from Bernice Rubens, who was on the judging panel. 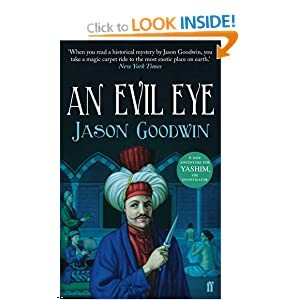 She suggested I should write fiction – not because I’d made things up, I hasten to add, but rather because the book read in many ways like a novel, with a novelistic sense of pattern and rhythm. It took a good ten years for me to take that advice. The prize was awarded at a lunch at the Reform Club in Pall Mall, and at the end of the lunch I suddenly discovered that I’d lost the cheque. Panic! Eminent novelists searching under tables, poets turning out their pockets etc. It was a waiter who finally presented it back to me with a flourish: £5000 covered in coffee grounds and gravy where he’d fished it out of the bins. Some episodes in the book are funny, some sad, some gloomy; and it’s perfectly un-PC. The TLS called it ‘one of the truest portraits of present-day Central Europe available’, and though so much has changed in these twenty years I think it does convey something of the atmosphere and history of those fascinating European hinterlands. I hope so, anyway. Perhaps I’m proudest of the fact that it’s very different from The Gunpowder Gardens: Travels Through China and India in Search of Tea. Neither of these books were written for money or prizes, just out of curiosity and for the sheer pleasure of travelling and writing. 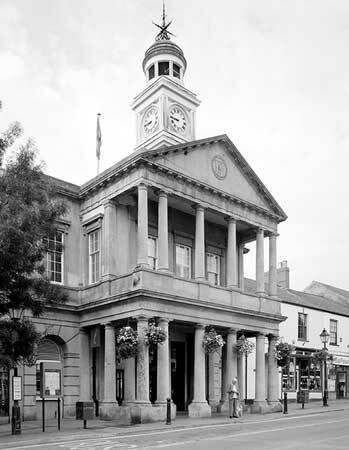 I’m due to speak next month at the Isle of Wight literary festival, and looking forward to chipping in on a discussion about the future of books, chaired by Michael Grade. I’m almost four months into my experiment with Argonaut Books, publishing the e-book version of The Gunpowder Gardens on Kindle, iPad and the Nook, and while it hasn’t allowed me to chuck writing and go fishing, the results have been pretty interesting. In the first book I wrote, I was inspired by the tea caddies of my colonial grandmothers to explore the relics of colonial trade on the South China coast, the tea auctions of Calcutta and the tea gardens of the Himalayas. Shortlisted for the Thomas Cook Travel Book Award, The Gunpowder Gardens takes the reader on a journey through the tea lands of India and China, blending the history – and flavour – of tea with travel narrative. With a cast of unexpected characters from Hong Kong’s Professor Tea to The Nose in Darjeeling, The Gunpowder Gardens is, in the words of The Sunday Times, ‘full of fascination’. 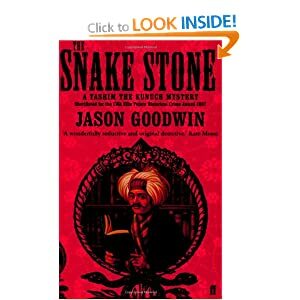 The book sells a few more copies on Kindle every month, which is nice; and I did an impromptu giveaway last month, over a wet weekend, which led to almost 1500 Kindle users downloading it. That, I think, is like someone lending you a book they’ve enjoyed – why not? The odd thing is that Kindle users seem enthusiastic – but it’s been pretty slow on the iPad, which is linked to the iTunes Store. I don’t know why that is. 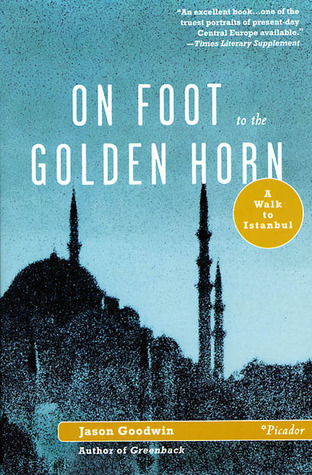 Meanwhile, Artemis Cooper’s long-awaited biography of Patrick Leigh-Fermor is out next month, and to coincide with that Argonaut Books will publish my second book, On Foot to the Golden Horn: A Walk to Istanbul. 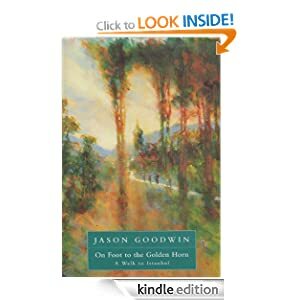 Two of Paddy’s travel masterpieces, A Time of Gifts, and Between the Woods and the Water, detail his own walk to Istanbul (which he always called Constantinople) in the mid-1930s. It was a moment before huge changes in eastern Europe swept away a whole world of wild Hungarian aristocrats, German nightclubs, retired scholars and families whose 16 quarterings gave them a place in the Almanack de Gotha, and those books are a wonderful evocation of that lost world. My attempt to follow in his giant footsteps produced, as I see now, a different record of another, vanishing world: the near-mediaeval world of Europe’s last peasantry. In 1990, as the walls of communism were collapsing, most of eastern Europe was still inhabited and fed by small farmers and their families, holding a few acres and a few cows, ploughing with horses, sowing by hand – generous, warm-hearted people who were always prepared to give house-room (or a cosy barn full of straw) to a couple of hikers, making for a faraway city. It’s a faintly elegiac book, though I had no idea how fast the changes might come; but it’s also, I’m happy to say, the record of an eccentric six-month courtship, on the road. Here’s tonight’s supper – and the reason I’m excited is not, actually, because it’s beef and saffron and borlotti beans but because I’m within a few aces of completing Yashim’s latest adventure in The Latin Reader. It’s rather like standing near the finishing line, jumping up and down as your horse appears down the final straight… Clues to hook up, scenes to be set, with character twists that even surprise me – and terrible decisions still to be made. All that before I go back and read it all through from the begining, a luxury I will not indulge while I write. In the meantime I have to get up now and then and do something else, like this. 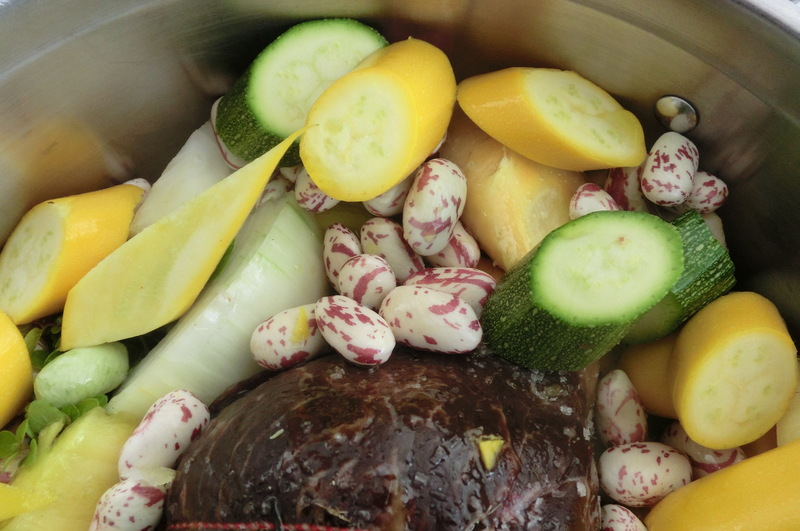 Those beans are particularly beautiful and, like the chard, they will be planted in double quantities next year. 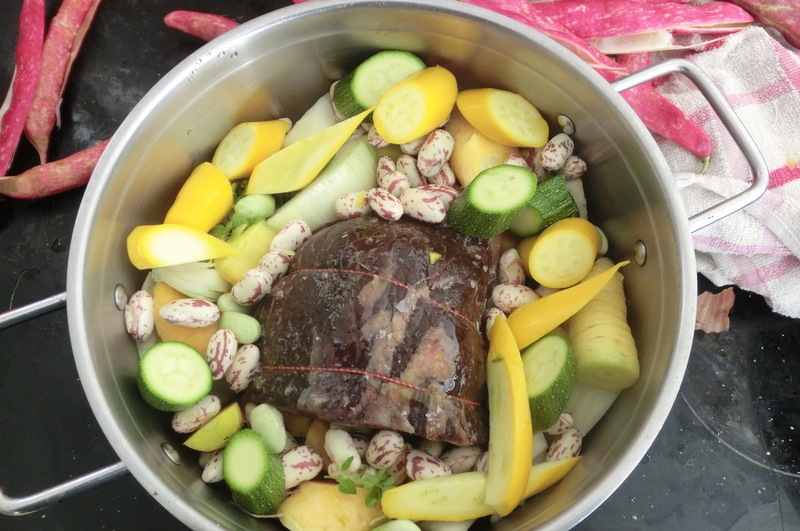 The saffron was an afterthought – it was just silverside, beans, onions, garlic, courgettes, carrots and marjoram, with a bayleaf. But I have just been thinking about a recipe my father got from La Pistollera, a Spanish Civil War fighter, who came once to our kitchen and cooked her calamari with saffron. Disasters are said to come in threes, so maybe the same holds true of good things, too. 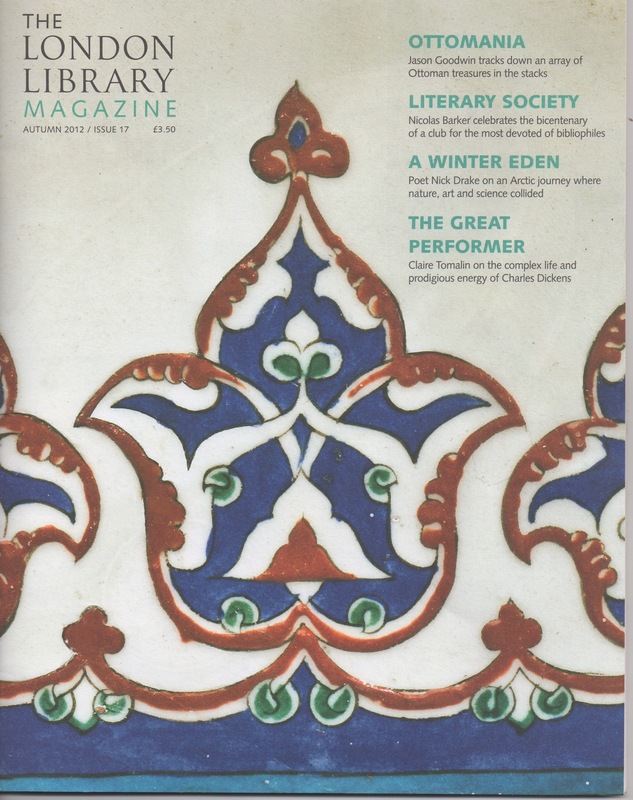 Simultaneously I received my copy of the London Library magazine, with the cover story one I wrote about Ottomania, searching out the subject in the stacks of my favourite library. On Monday I delivered a review of Otter Country by Miriam Darlington, to the Spectator, which came out on Friday. 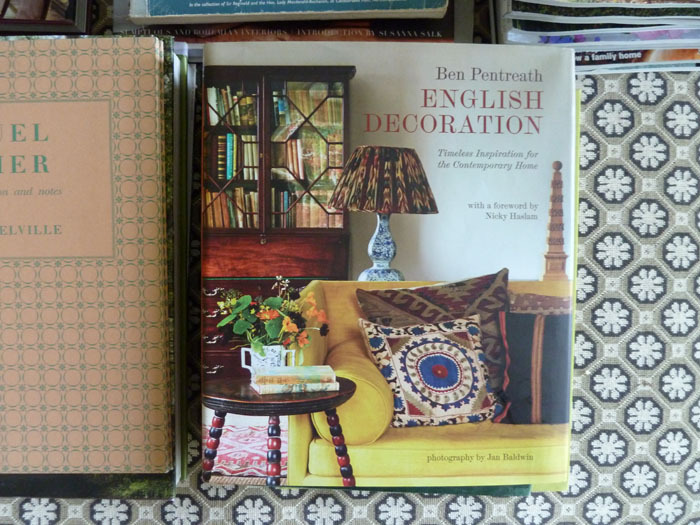 Finally, our house was featured rather gorgeously in Ben Pentreath’s English Decoration, which is out next month – a copy arrived last week, too. When I think of chard, I think of the handsome town across the Somerset border with a reputation for toughness (in spite of its boast as ‘The Home of Powered Flight’, which I mean to investigate one day). We just nicked your credit card. 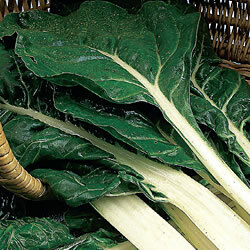 Swiss, rather than Somerset, Chard is a fashionable leafy vegetable much loved by the Ottomans. This year I’ve grown rows of it, and it has all the virtues: it’s beautiful to look at, with its thick, flat white (or red or yellow) stem and shiny green leaves; far more patient and forgiving than spinach, which tends to bolt; gives you two vegetables in one – the stems can be cooked like celery, the leaves like spinach; and tastes good, too. Blanch the chard for a second in boiling water, rinse in cold water, and strip the stalks from the leaves. Make a stuffing by mixing up half a pound of minced lamb or beef, a grated onion, a generous handful of raw Basmati rice, and all the seasoning you want – parsley, thyme, mint, coriander, cumin, allspice in any combination or quantity you like, and of course salt and black pepper. A chopped tomato if you want. Put a leaf face down on the board, stem end towards you, and lay a thumb-sized roll of stuffing on it. Fold the bottom over, fold over the two sides, and roll it up. Hold it tight until you’ve laid it in a saucepan, so it doesn’t unravel. Pour boiling water or stock over the rolls, to almost cover, and lay a plate on top, to keep them squeezed. Cover the pan, simmer for half an hour until most of the water has evaporated and the rice is cooked, and eat them dressed with some yoghurt beaten with garlic and mint. We just had it for lunch, and it was very good. It’s a doddle to make, with about five minutes childish industry and thirty minutes to wait, but for some reason everyone thinks it must have been difficult – which may be what you want from cooking, really. Phew! 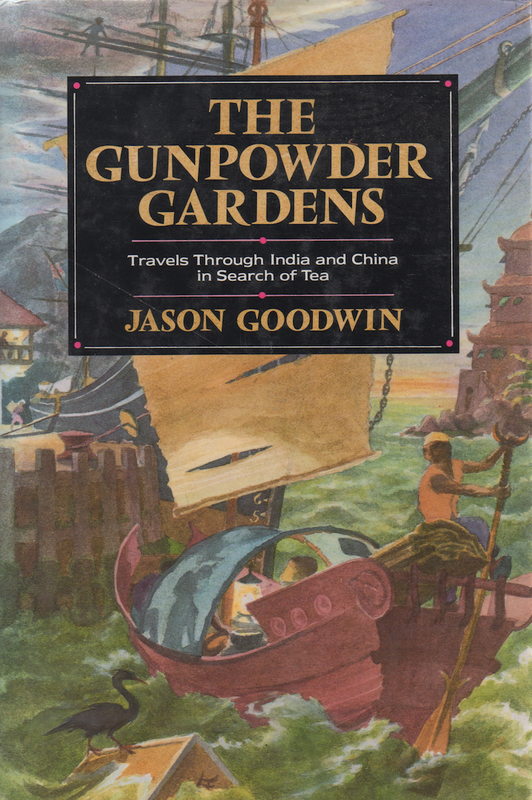 Just letting everyone (and everyone’s wife, husband, child, neighbour) know that my first book, The Gunpowder Gardens: Travels through India and China in Search of Tea, is available on Kindle for free this weekend. 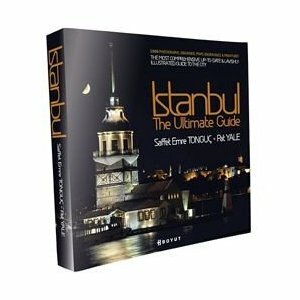 Next essential is Istanbul: The Ultimate Guide by Saffet Emre Tonguç and Pat Yale. These two know their Istanbul like nobody else, and their award-winning new guide is everything it promises to be – thousands of photos, maps, vignettes and snippets of information, taking you into – over and under – everything worth seeing in the wider city. 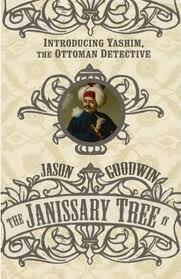 Both books are available abroad, or you can buy them easily on Istiklal Caddesi, the old Grande Rue de Pera.